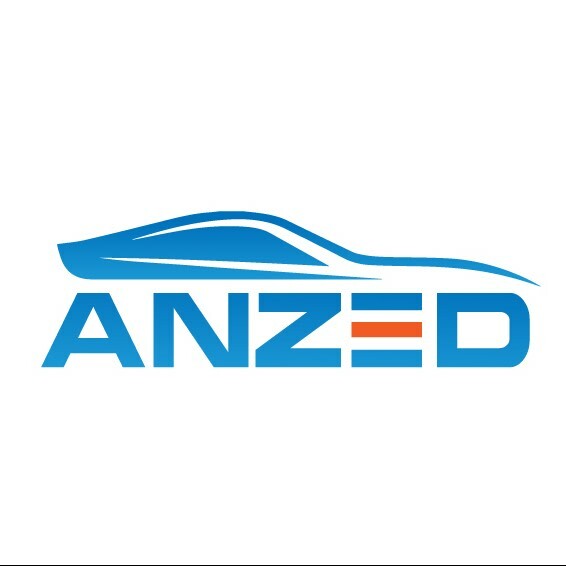 Voted number 1 Rental Car Company in New Zealand by Travelers every year since 2013 And Still Counting, check out our Ranking on Rankers Anzed Car Rentals is located 2 minutes from the Christchurch Airport. We have a very well-maintained fleet of rental cars, 4WD SUVs, 8-seater MPVs, station-wagons and hatchbacks. All cars have air-conditioning, power steering, electric windows, airbags, ABS, central locking and automatic transmission. We are probably the most highly recommended rental car company in New Zealand with hundreds of written compliments and testimonials from our many happy customers posted on our website. Our friendly service includes free rental of prepaid mobile phones (or NZ SIM cards), snow chains, child seats, maps, 24-hour AA roadside assistance, pick-up and drop-off services, and much much more. We will even go through your itinerary with you and also discuss driving in New Zealand. For enhanced safety, all windscreens and windows are treated with rain repellent for excellent visibility in wet weather. For the comfort of all our customers, we have a NO SMOKING policy for all our cars. We also have GPS satnav devices, ski/snowboard racks, roof boxes and mobile wireless modems for internet connections to your laptops.